ESSA bridged across data divides to assemble and communicate a large suite of geospatial information representing physical, biological and human use characteristics for Bay of Fundy estuaries. 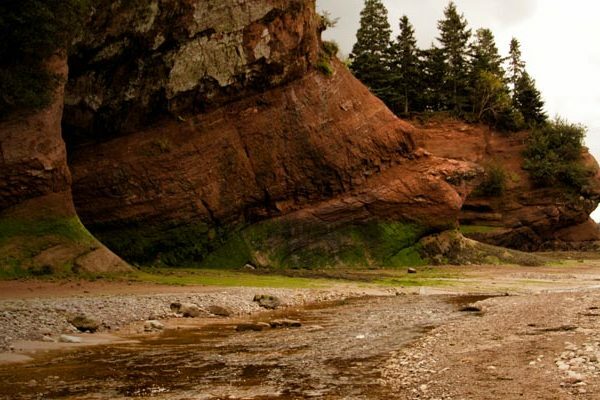 Estuaries in the Bay of Fundy provide many important ecosystem services to Canadians but face mounting pressures from economic development and environmental stressors. Basic data to describe and evaluate estuary conditions are diffuse across multiple agencies with varying levels of accessibility. We bridged across these data divides to systematically assemble a large suite of geospatial information representing the regions physical, biological and human use characteristics. Using GIS tools, we implemented a novel approach to delineate estuary spatial boundaries, built a convenient geospatial database to house the data, and crafted profile summaries for key estuaries using attractive cartography, graphic design, and supporting communications material. Our work aids Environment and Climate Change Canada’s efforts to build knowledge about ecosystems in the Gulf of Maine by collecting baseline data into one accessible location. The data can now more easily be used to understand current conditions, identify stressors and threats, and inform conservation and development decisions. Estuary profiles support these efforts by communicating both the availability of the data, key characteristics of the estuaries, and how the information can best be displayed to promote visual learning and spatial understanding.